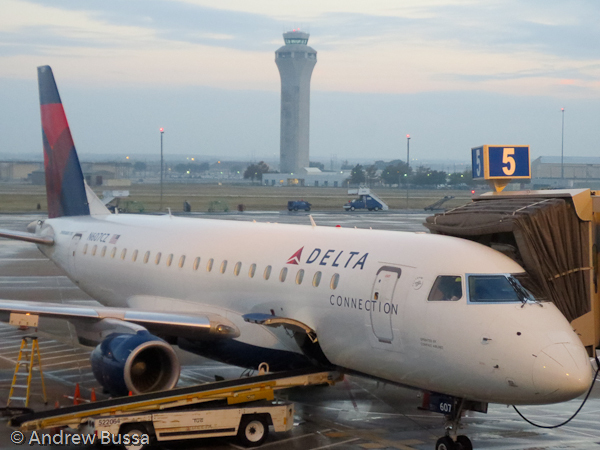 The SGP - Delta Airlines reciprocal benefits program ends July 15th. I got a few free checked bags and some bonus points from it. I was also 1 away from clearing an upgrade. I'm an infrequent Delta flyer, so it was of limited value to me. Still, I'd rather have it than not.